Flagship of the Hyperlight range. 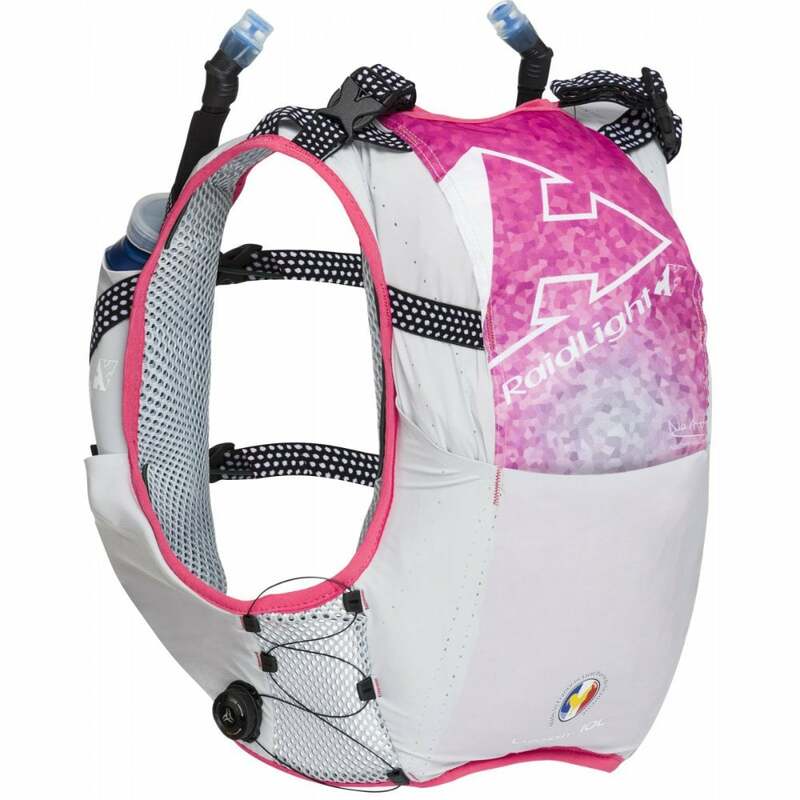 The Responsiv 10L Vest is an ergonomic and lightweight vest pack with 10 litre capacity and only weighs 245g, allowing you to pack your essentials for most runs and races in lightweight comfort. Laser cut and flat seam construction. 3D perforated mesh back system for comfort and breathability. Lightweight and high strength rip-stop fabric. Vest pack with 8 pockets. 2 micro adjust buckles to personalize fit. 4 front shoulder pockets compatible with our ‘Press to drink’ Eazyflasks - 2 pole holder positions (chest and back).